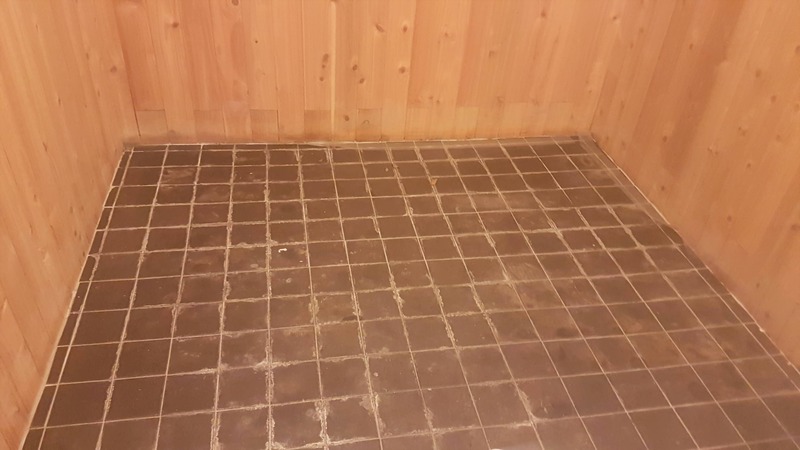 This entry was posted in Work History and tagged ceramic tiles, grout cleaning, Grout Smears, Inexperienced Tiler, Middlesex, Removing Linseed Oil, Uxbridge, Workshop Floor Cleaning by abzdominise. Bookmark the permalink. We often get asked to sort out problems following work done by builders, tilers, plumbers and even carpet cleaners. 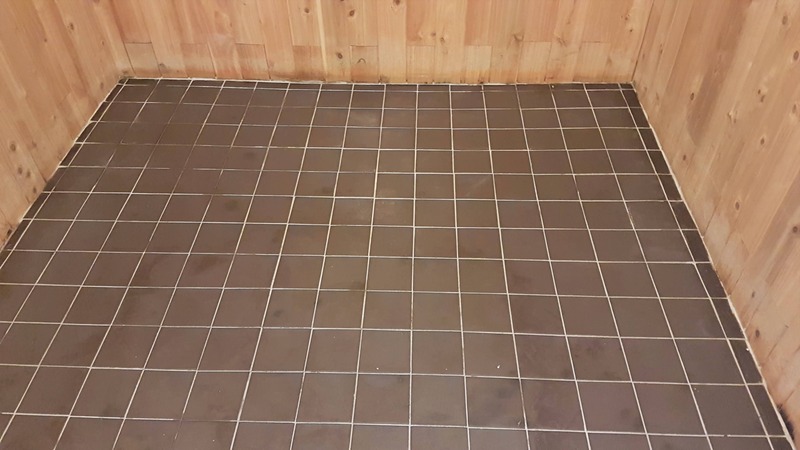 You can always rely on Tile Doctor to sort out the problems no one else will touch.